Mobile technology is the Next Big Thing for info-tech, and automakers are looking at new services to augment drivers experience both in-car and out. 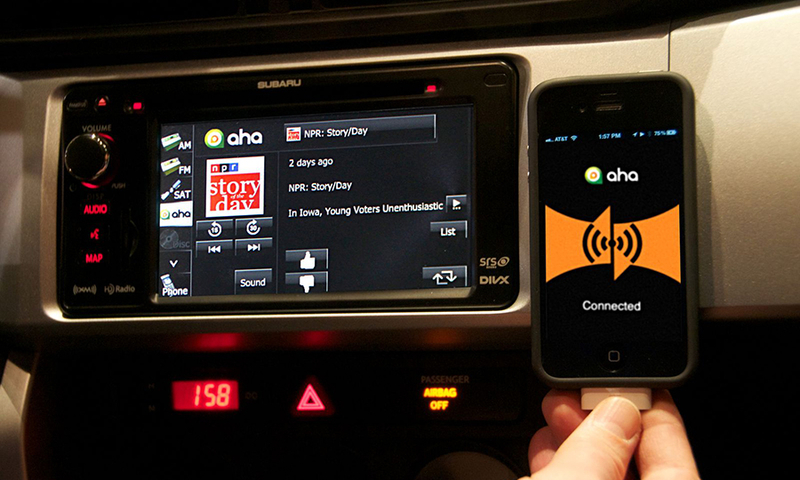 Aha is a mobile app developed by audio conglomerate Harman that aims to provide everything you need while driving – internet radio, podcasts, audiobooks, news, talk shows, social media, and more. Drivers can listen to The Onion broadcasts with the same app they listen to 60 Minutes. Automakers such as Subaru, Ford, and Porsche are integrating Aha into their in-car infotainment systems due to the many partnerships the company has already formed with content providers. 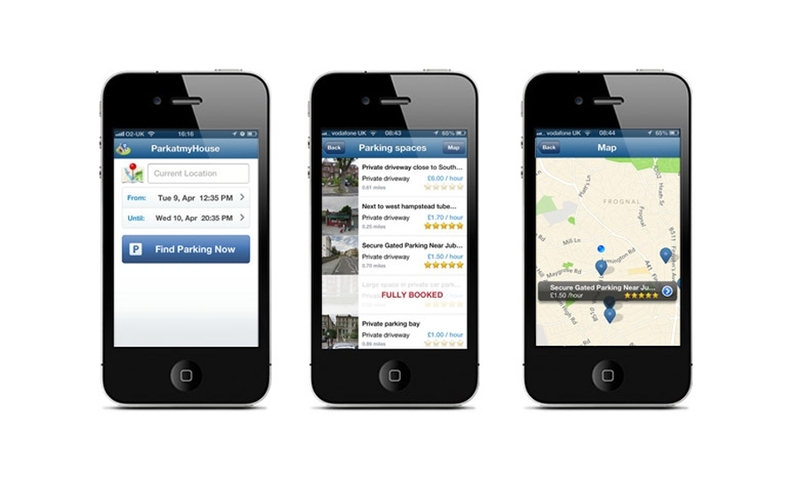 ParkatmyHouse allows home owners to rent out their driveways to other motorists. 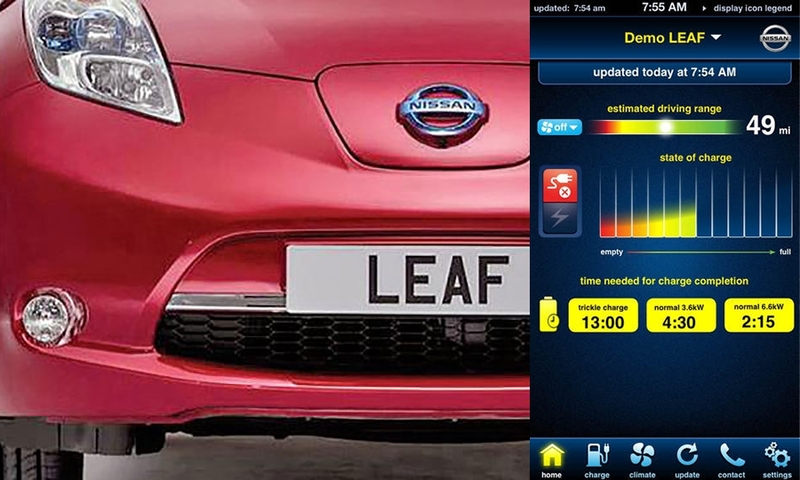 Backed by BMW, the service was launched in London and is expanding to New York, Boston and Washington, D.C.
CarWings is an app for Nissan Leaf owners to use their smart phones to remotely check their battery charge, set timers for the recharger and find local charging stations. 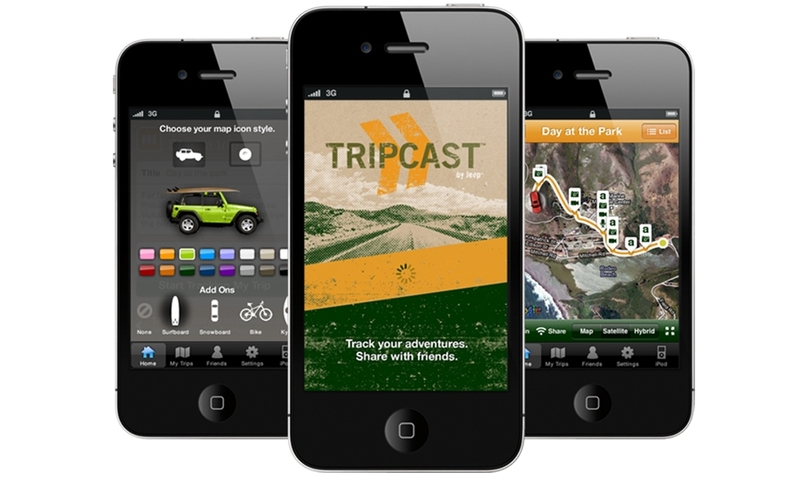 TripCast is an app for Chrysler Jeep owners that speaks to the outdoorsy nature of the typical Jeep driver. Owners can save trips, post photos, videos and texts to a trip map, share updates on social networks, and chat with other TripCast users. 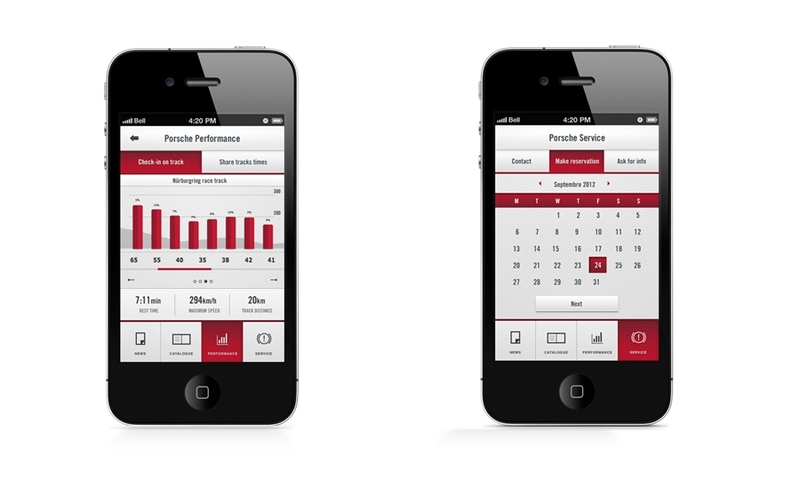 G-Force is Porsche's mobile app for drivers addicted to the speed and power of its high-performance cars. The app, as the name implies, measures the real-time gravitational force acceleration, speed, and top records of Porsche drivers. It also includes a news feed of Porsche updates as they come out. smart drive is an app by – you guessed it, Daimler's Smart brand – that covers a variety of services for Smart fortwo drivers. This includes streaming radio, hands-free calls, map navigation, event and point-of-interest listings, and a car locator all without leaving the app. The downside? Smartdrive only meets its full capabilities with a paired smart drive kit: An annual $14.99 subscription and purchase of a cradle that runs up to $300 on its own and fully integrates the app with the for two. Here's six mobile apps that show the variety of services the technology can provide.